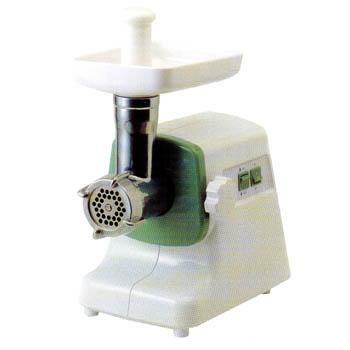 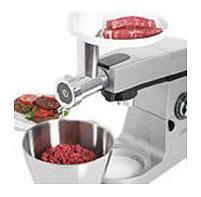 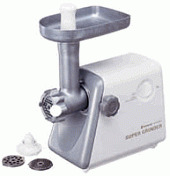 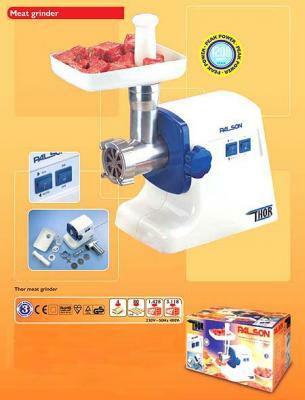 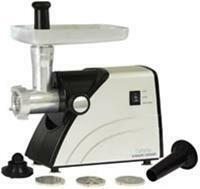 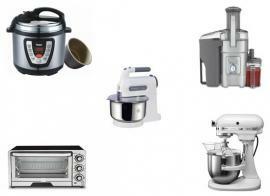 The Heavy Duty Buffalo Meat Mincer allows you to safely mince, grind and process a remarkable amount of food quickly. 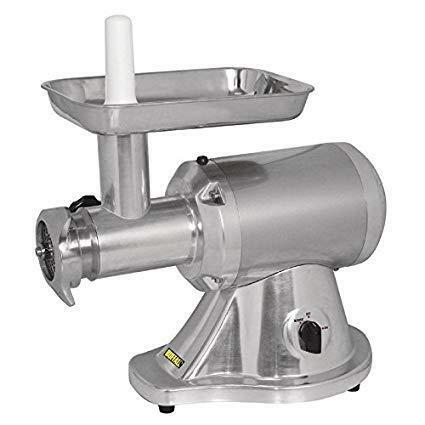 Featuring a stainless steel hopper, precision gear drive and energy efficient motor with a cooling fan, this meat grinder is specifically designed for continuous, professional use. 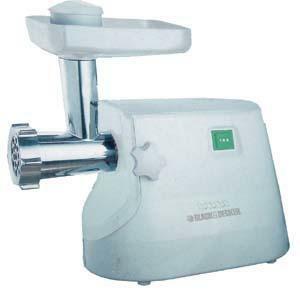 This, along with its reverse function for grinding particularly coarse meats and 6mm and 8mm mincing discs, leaves it clear why the Buffalo electric meat grinder is one of the most popular mincers in the Nisbets range. 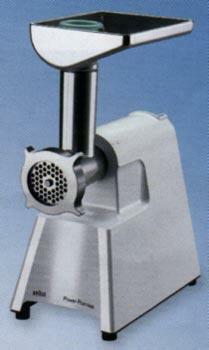 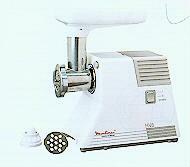 Z-Kenwood A950 Meat Grinder ATTACHMENT for Kenwood Meat 220V/50Hz Mincer.